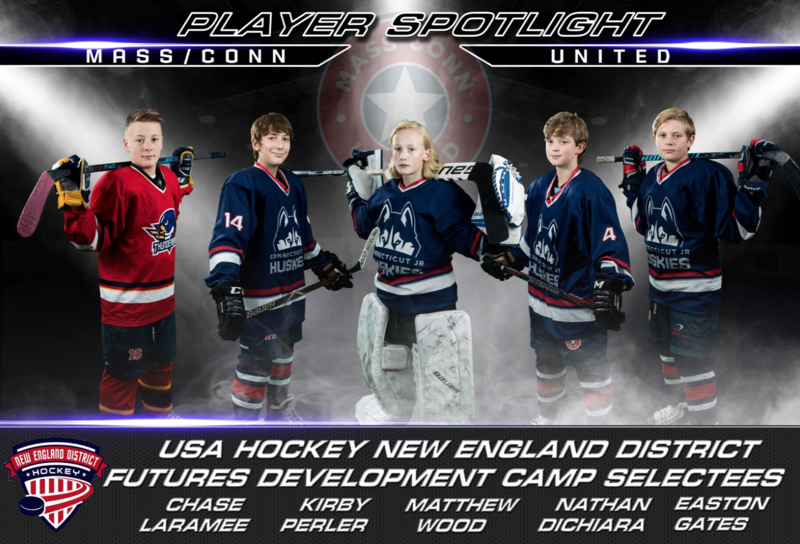 Click HERE to view this week's installment of the Mass/Conn United Player Spotlight. ©2019 Mass/Conn United / SportsEngine. All Rights Reserved.